Last weekend we took it easy in the garden. We had family round and we were able to sit back and appreciate all of the hard work that has been done. With all of the sunshine that we have had the flowers are opening up all over. 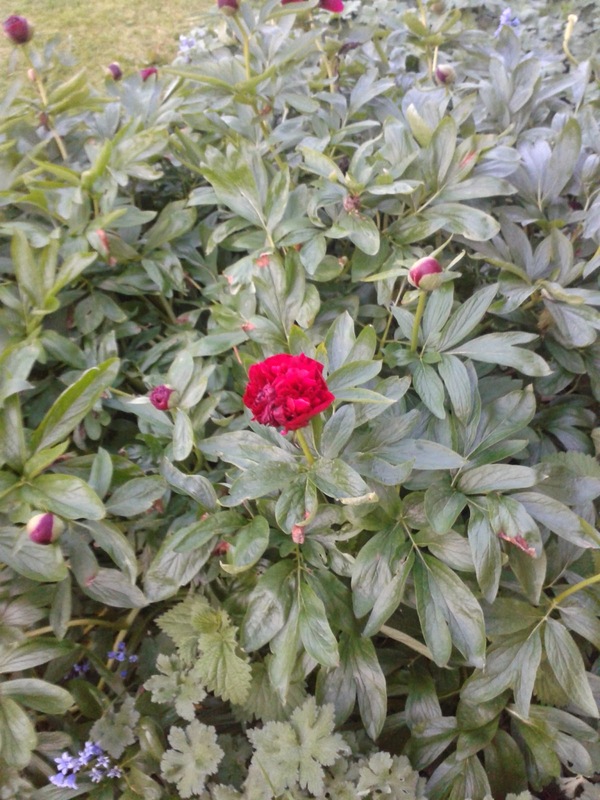 At last the Peony in the back garden is starting to bloom and the lupins are shooting up! 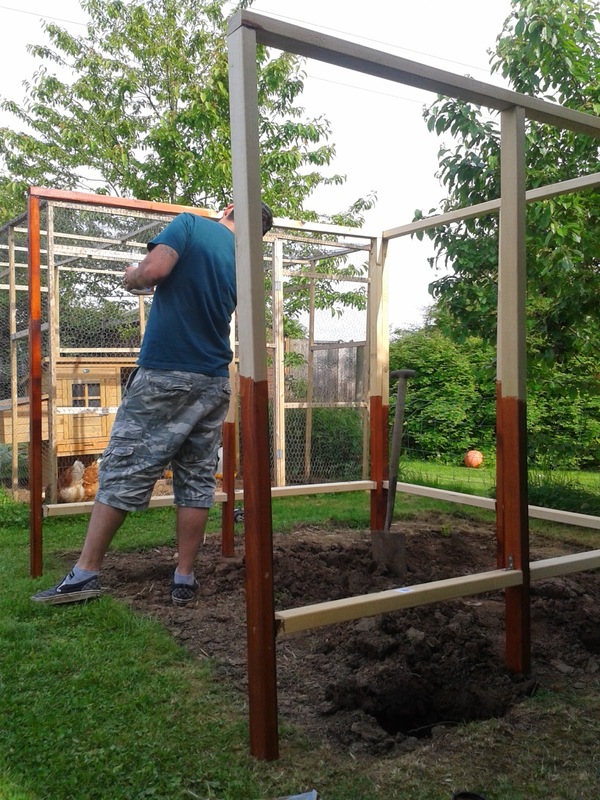 Yesterday hubby started the building work on our greenhouse. This is an exciting project which he has been planning for weeks. We have our fingers crossed for dry weather next week so that he can do some further work on it! 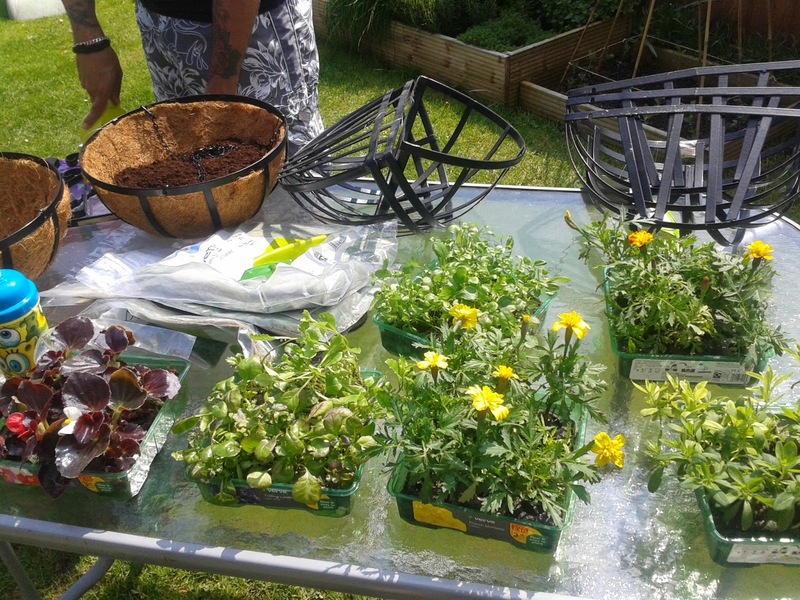 section for the hanging baskets and troughs. 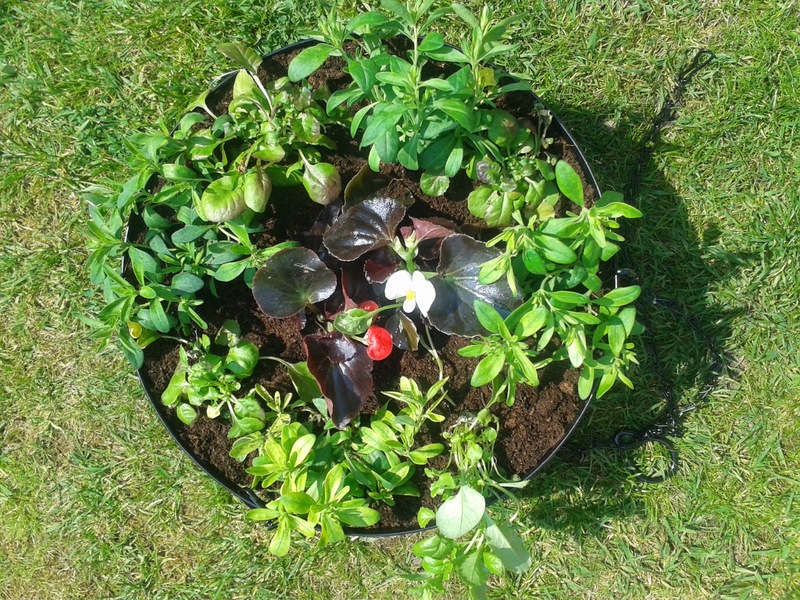 A hanging basket, 2 troughs and a tub planted. 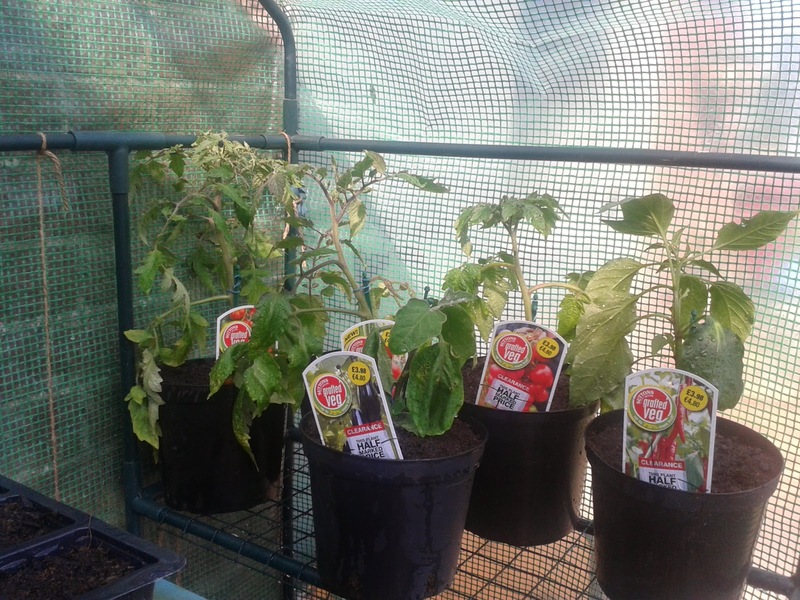 Pepper plant and a Aubergine plant! 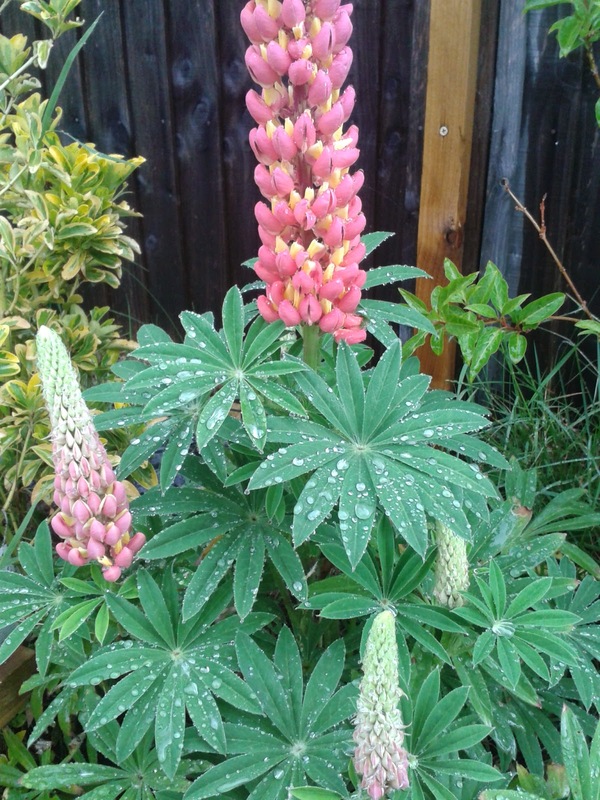 The Lupins that we grew from seed last year. 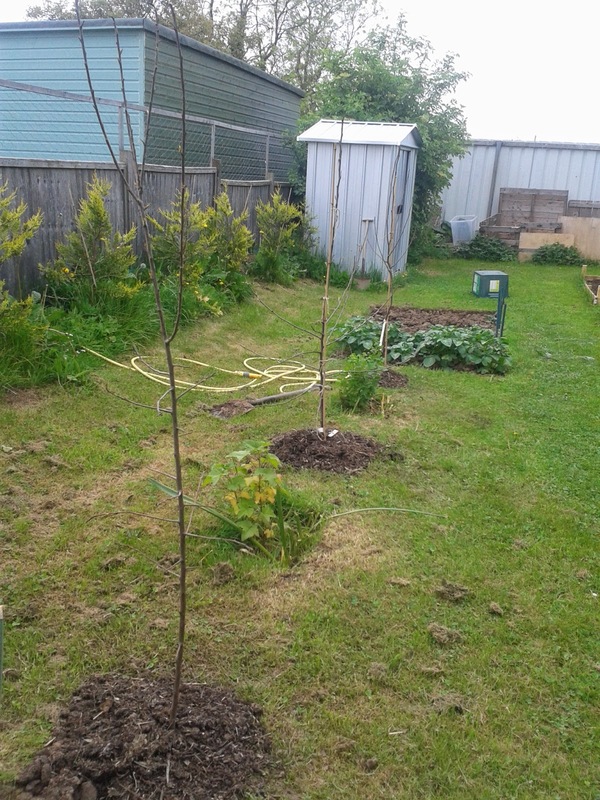 New, self fertile Plum, Apple and Pear trees. 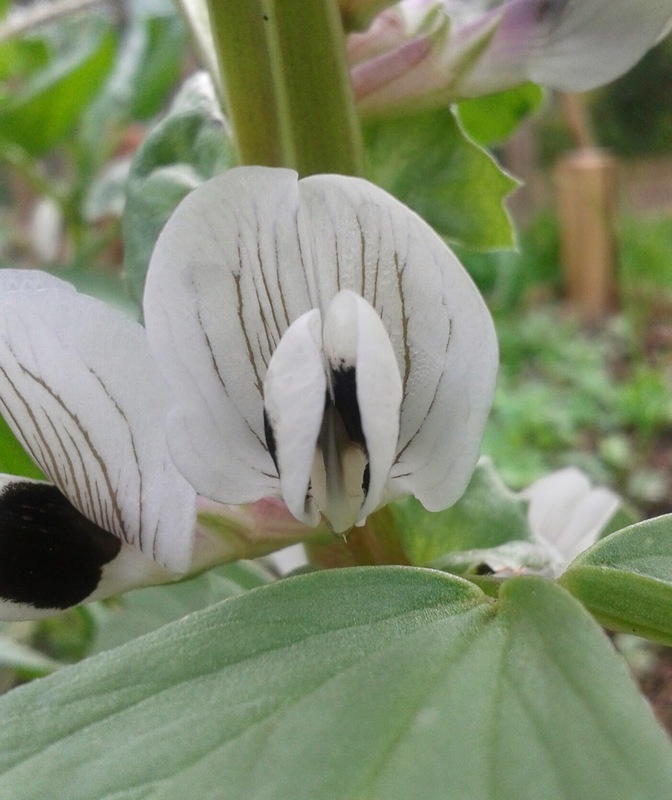 The Broad Bean plants are flowering. 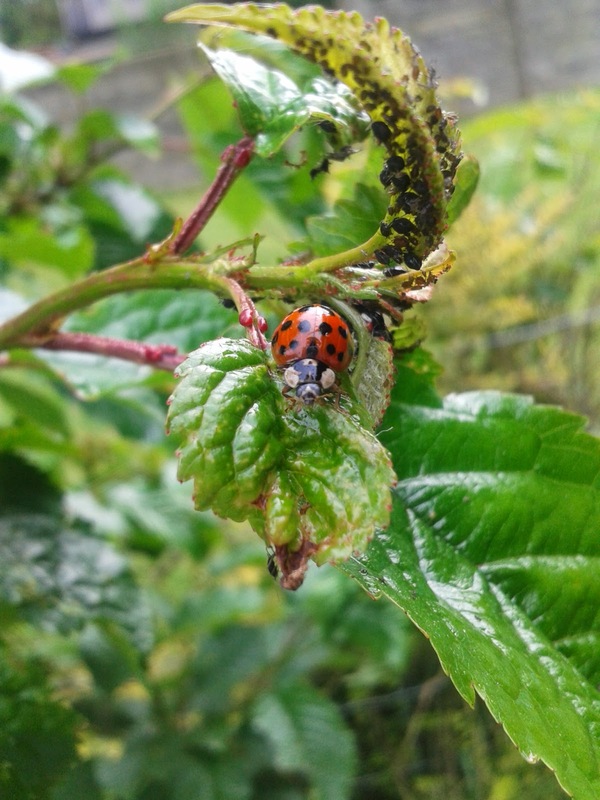 a lot of Ladybirds to the garden! 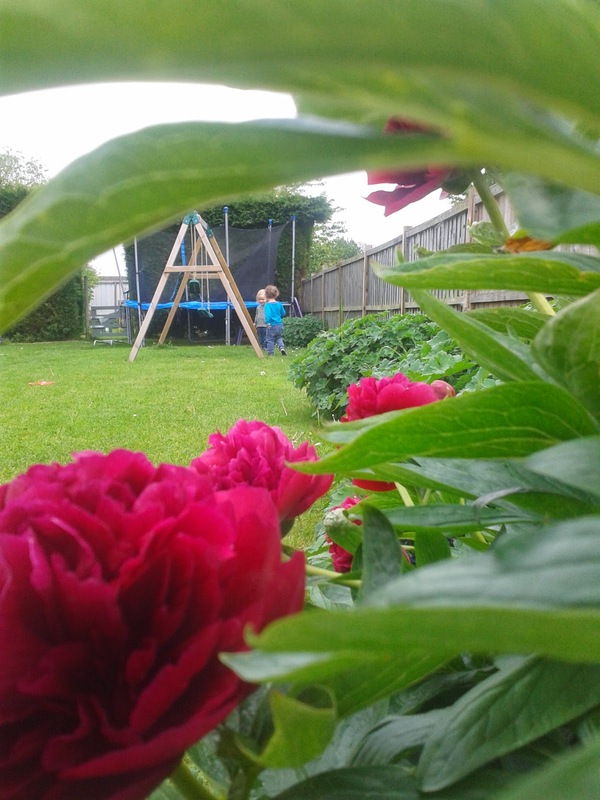 The Peony is now full of beautiful flowers! 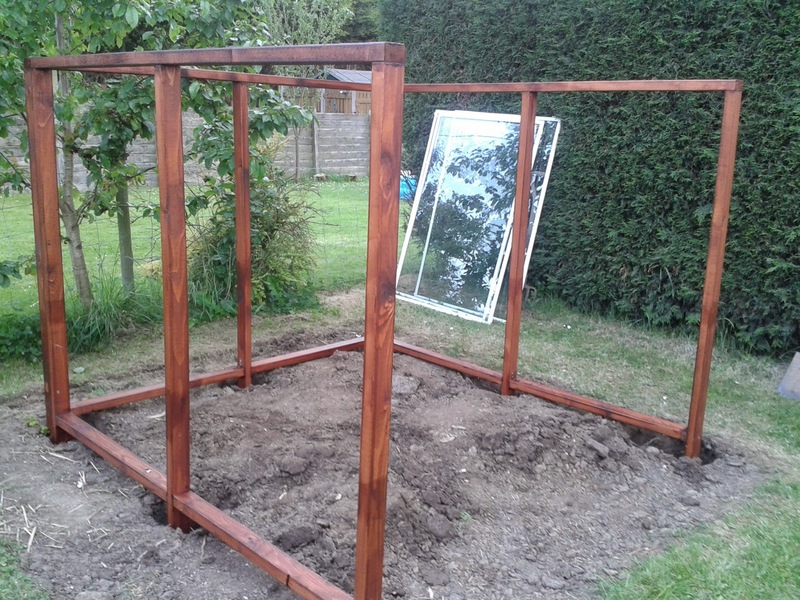 Hubby has started building our greenhouse. 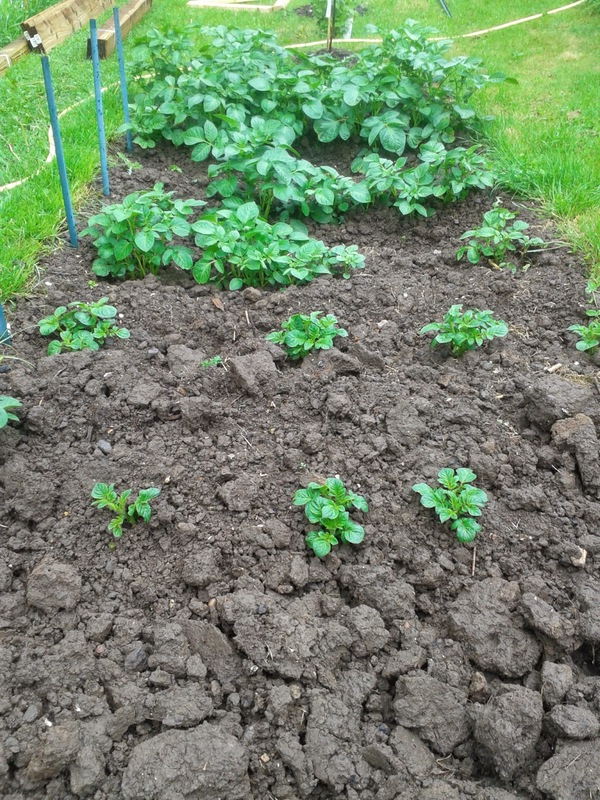 5 rows of Potatoes are coming through. We have another 2 planted! 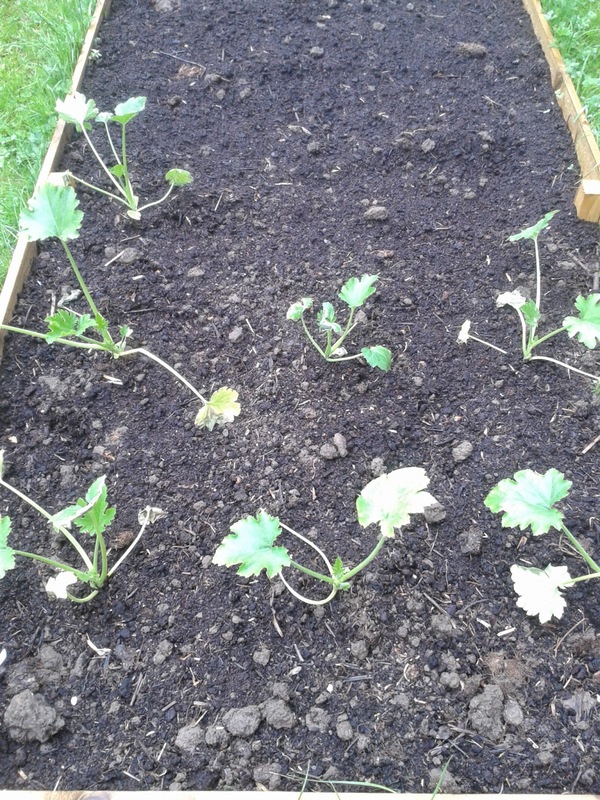 The Courgettes are now outside. 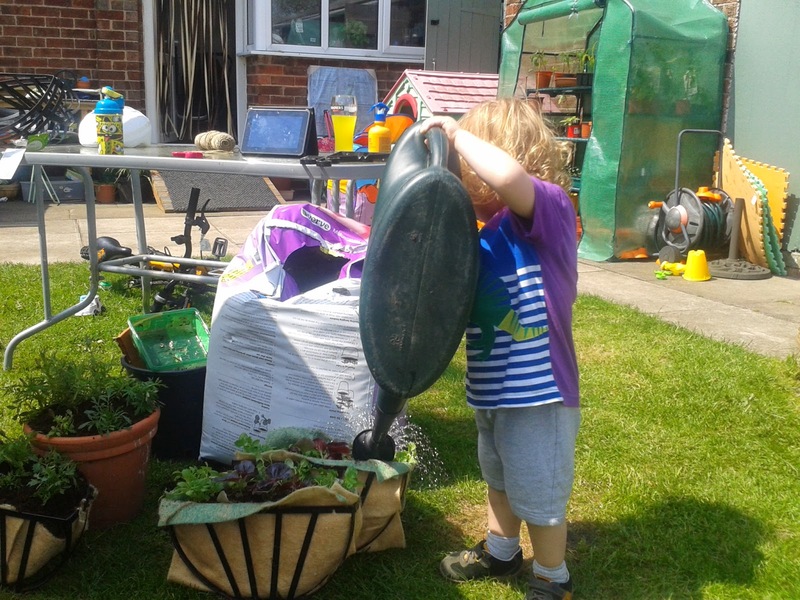 As always I am sharing our garden pictures with Mammasaurus' How Does Your Garden Grow? 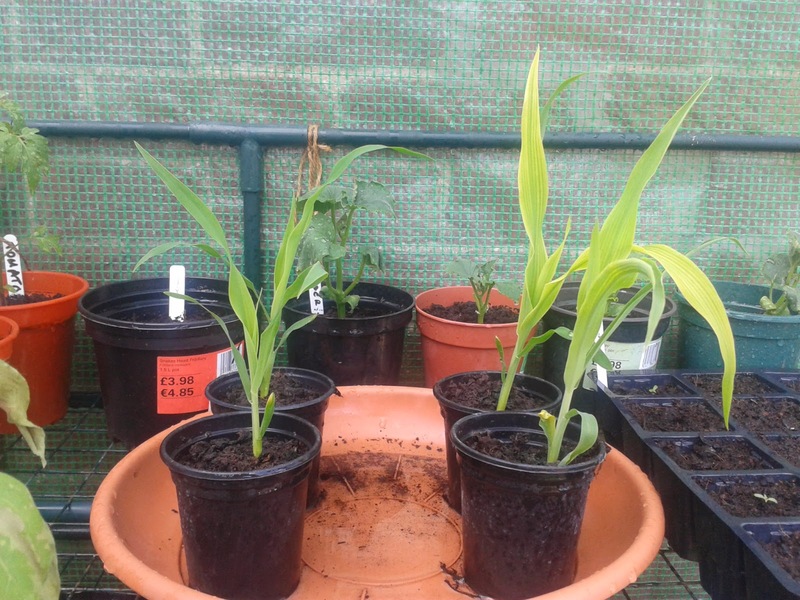 pop over and take a look at how other bloggers gardens are growing! 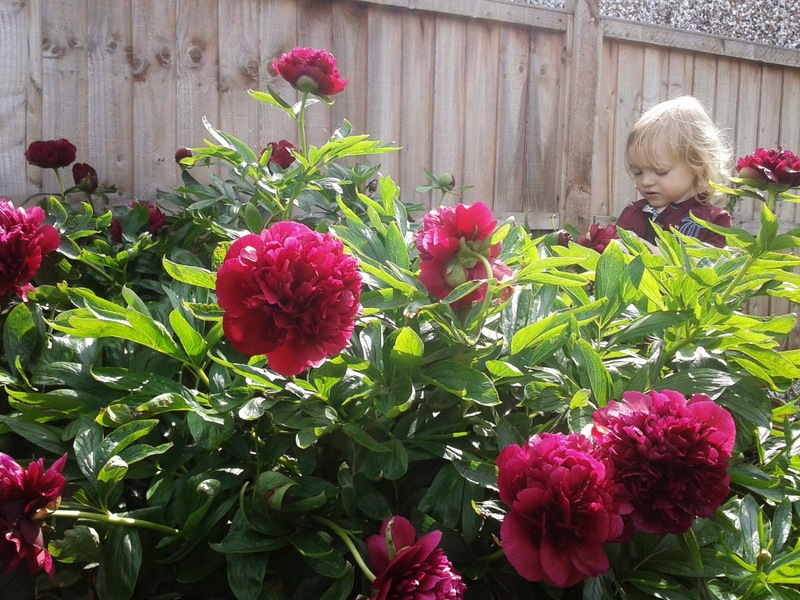 That peony is gorgeous, so many flowers! 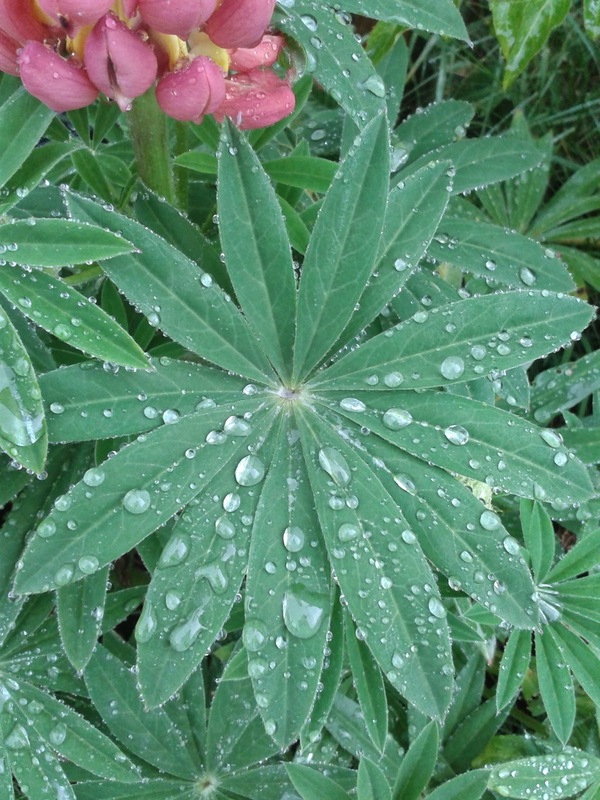 Your lupins are looking great too, lots of leaves on ours at the moment but no flowers. 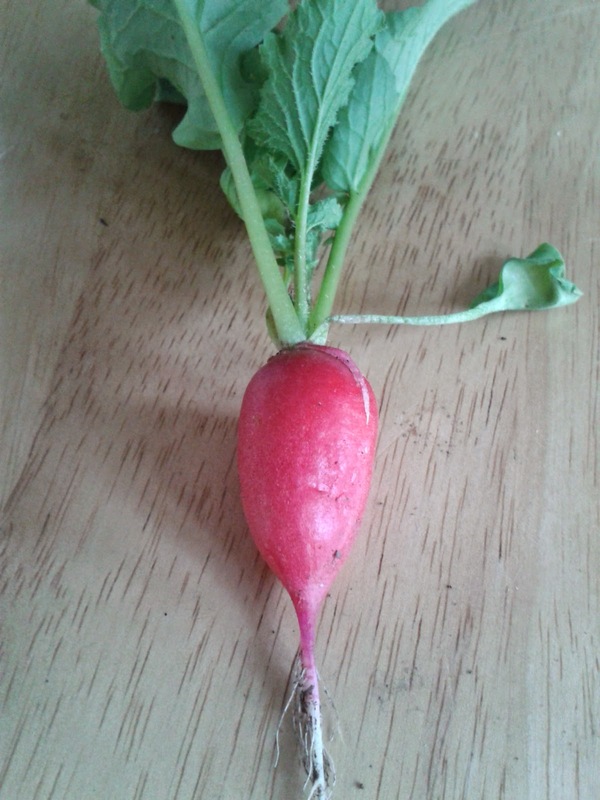 I like it when the first of something is ready to harvest because it makes you really savour the taste! I love peonies, and yours looks gorgeous! You've loads going on out there now, all very exciting! 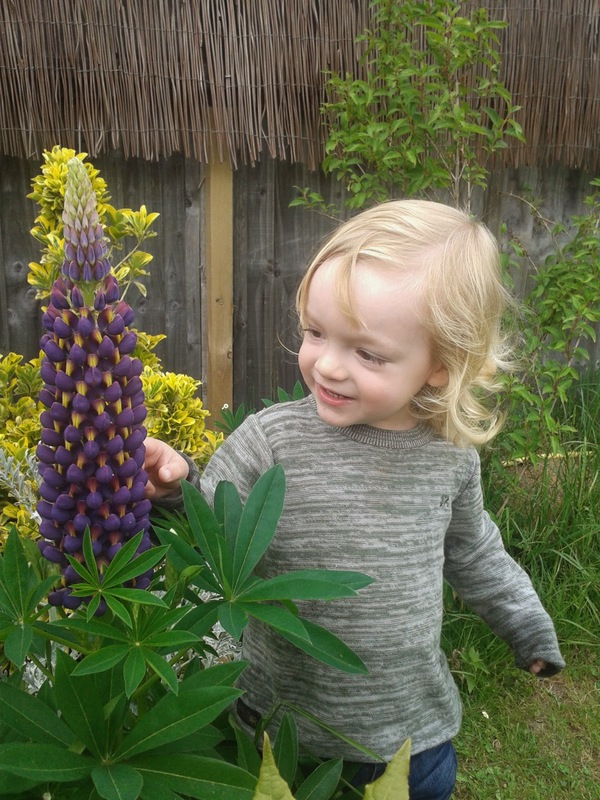 Ooo lupin love! You are have uber-productive! Twas such a beautiful weekend wasn't it? Properly motivational weather. 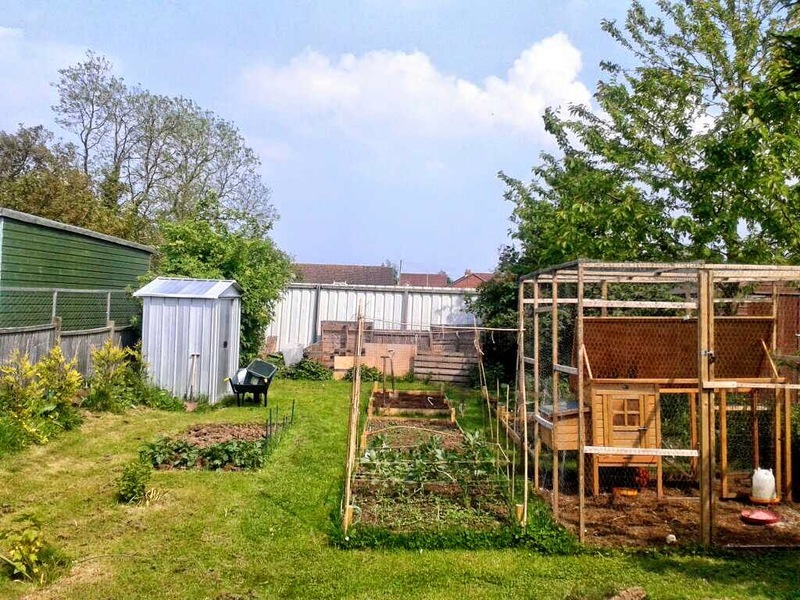 Everything looks to be growing so well and so fast - I have real garden envy right now! 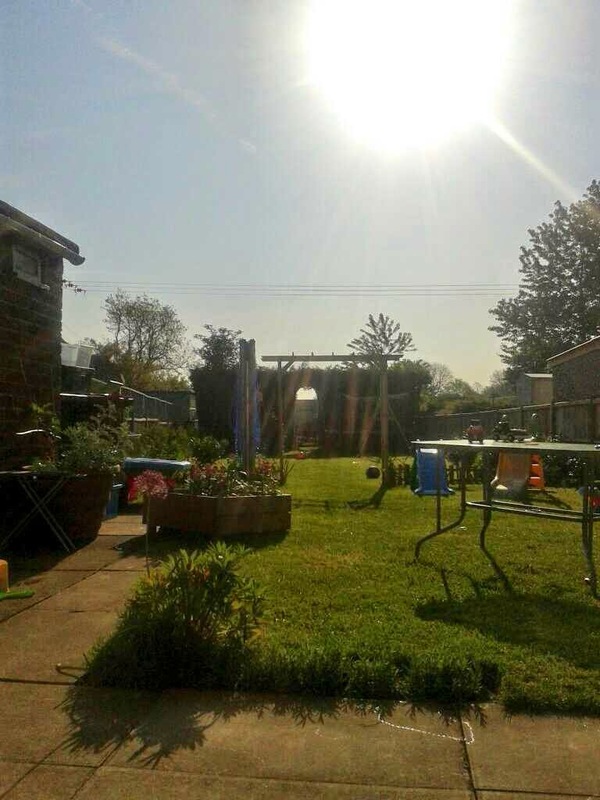 Your garden is amazing - all your hard work is really starting to pay off now by the looks of it. 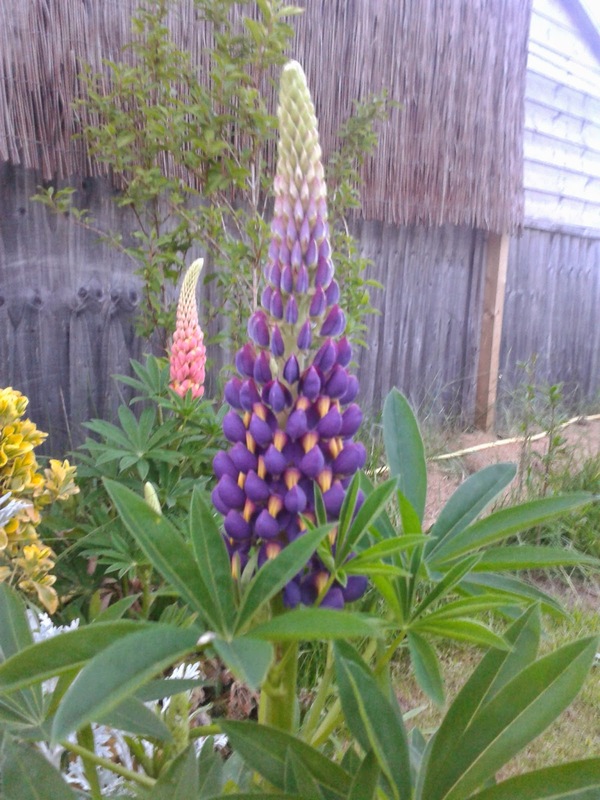 I love the lupins, especially the purple ones - very vibrant! I am seriously impressed by your garden! A part of me really wants to be into gardening but I just can't right now with a new baby. 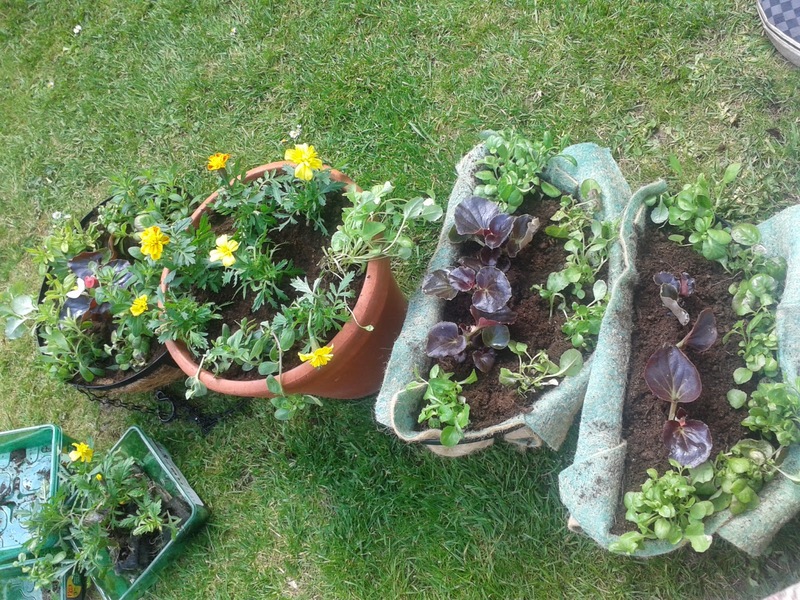 My husband has filled ours with potatoes, radishes and herbs though. Not pretty but useful.